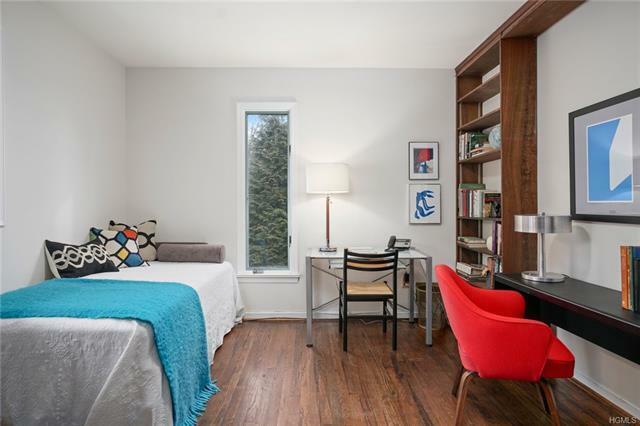 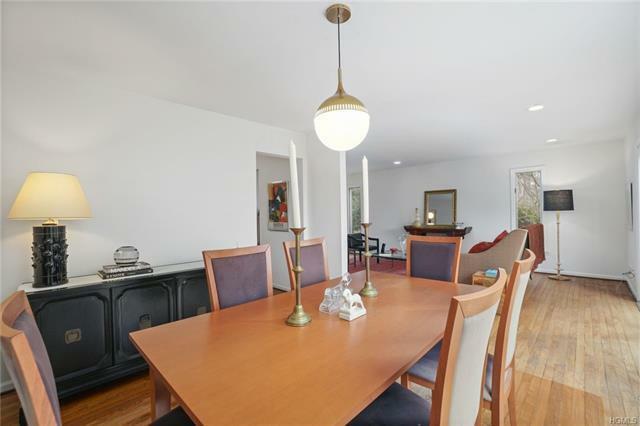 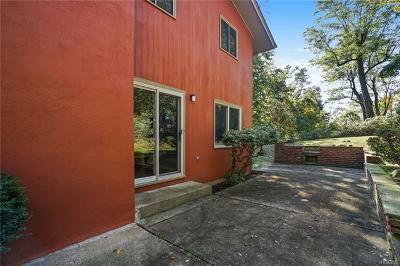 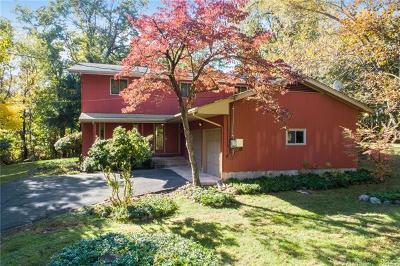 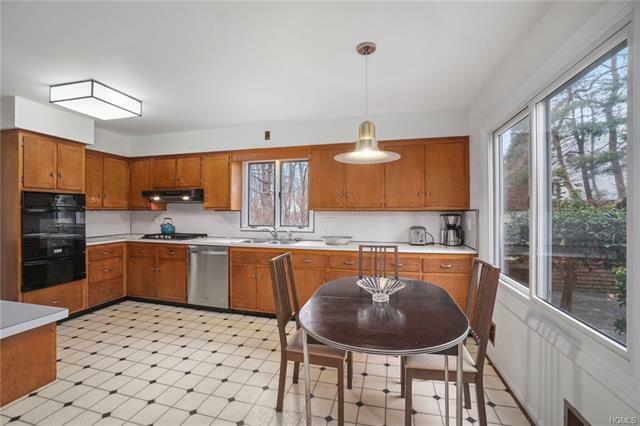 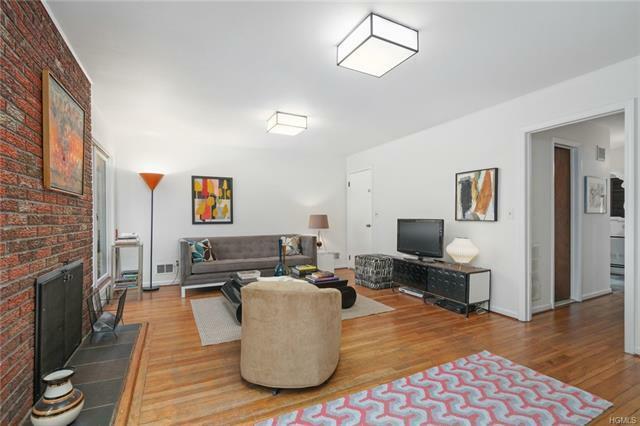 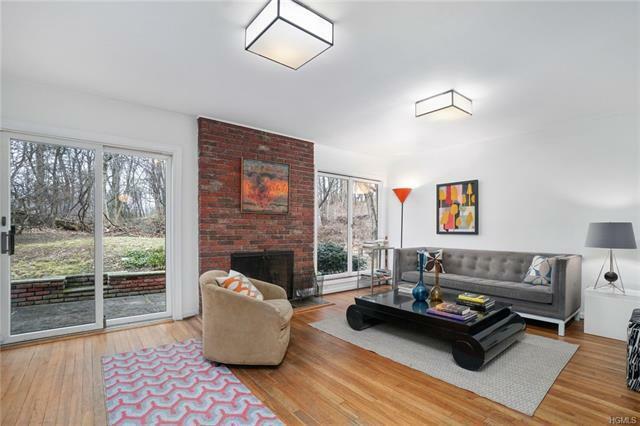 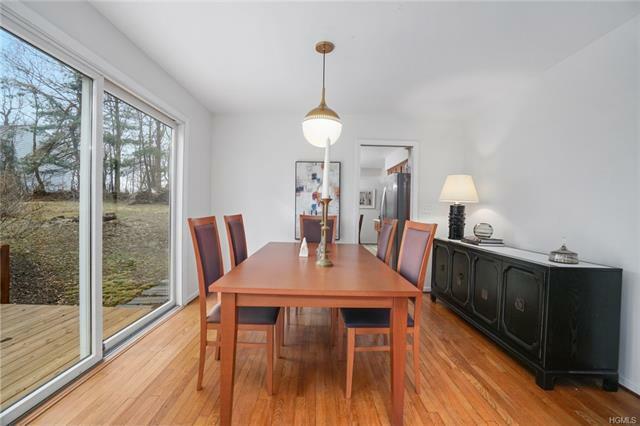 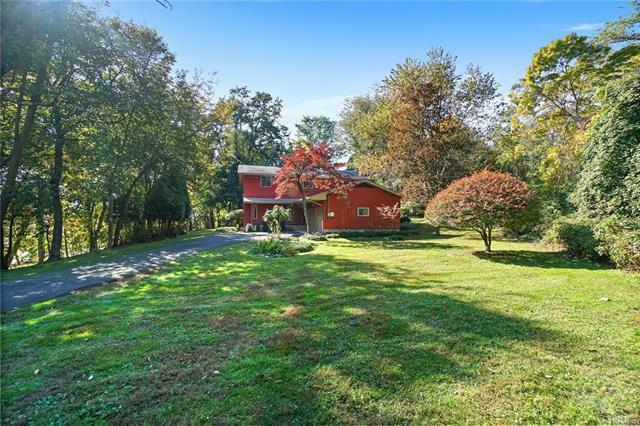 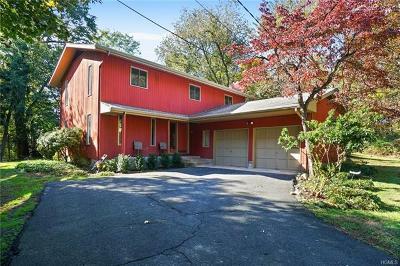 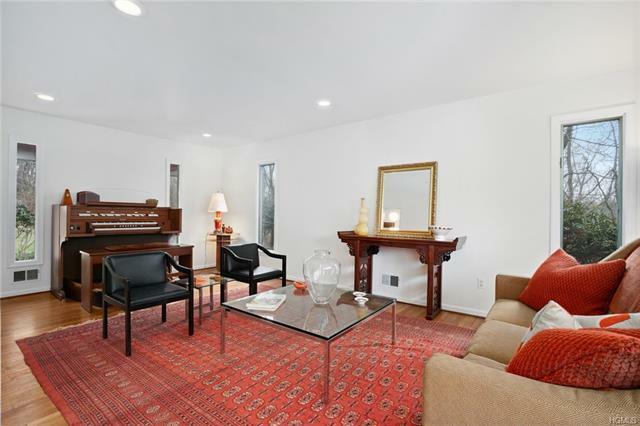 Piermont - Contemporary Architect-Designed home w/a rare Redwood exterior & the clean lines & airy feel that capture a mid-century modern design aesthetic. 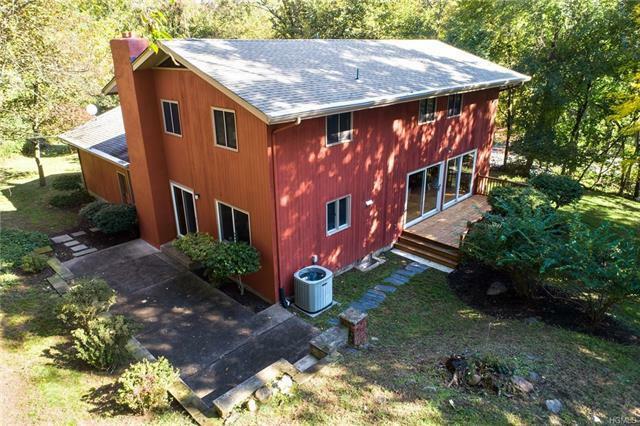 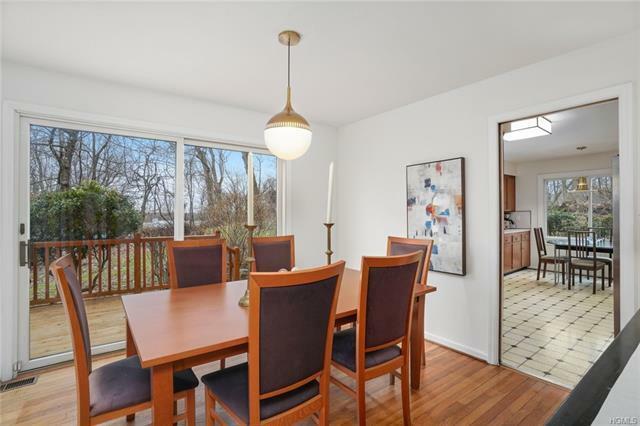 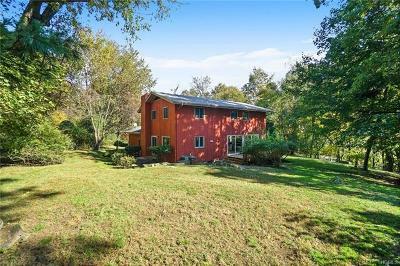 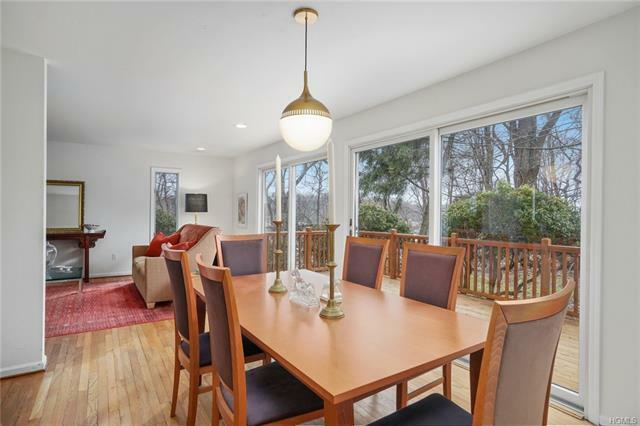 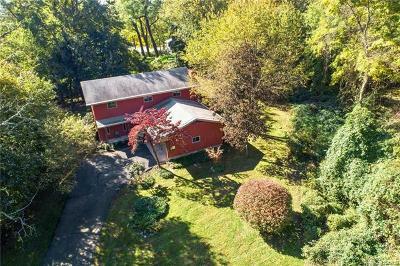 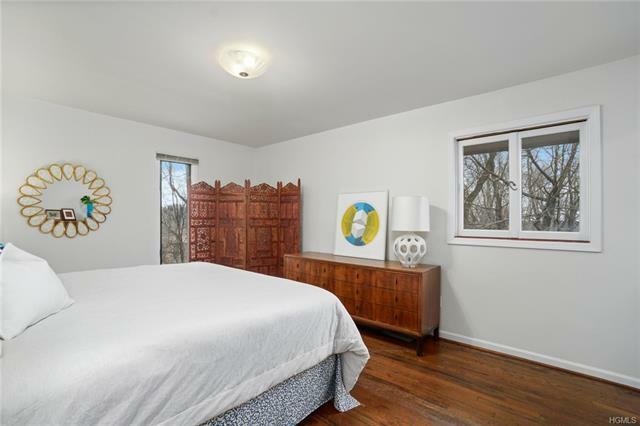 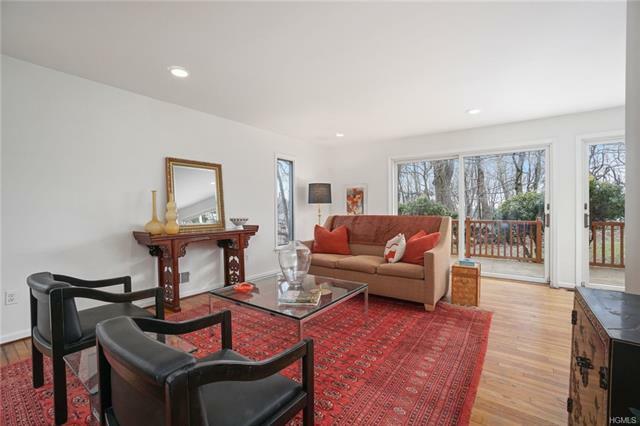 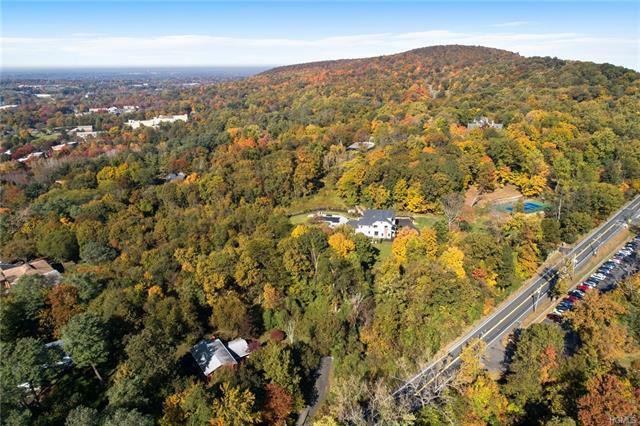 Set on a hillside above the harbor Village of Piermont, this 4 bedroom, 2.1 BA contemporary enjoys a prime location on nearly 1 acre with patio, deck & seasonal water views! The main level&apos;s walls of glass take full advantage of the great outdoors, extending the indoor living space w/a large deck off the living rm & dining rm and a brick patio w/fire grill off the large eat-in-kitchen & family rm. 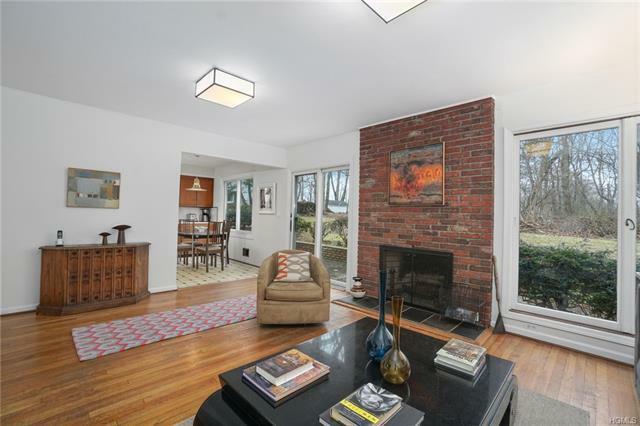 Hardwood floors & a wood-burning fireplace in the Family Rm create a peaceful respite w/easy patio access. 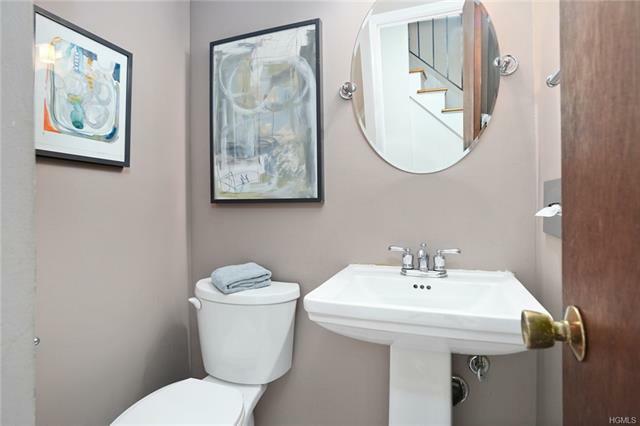 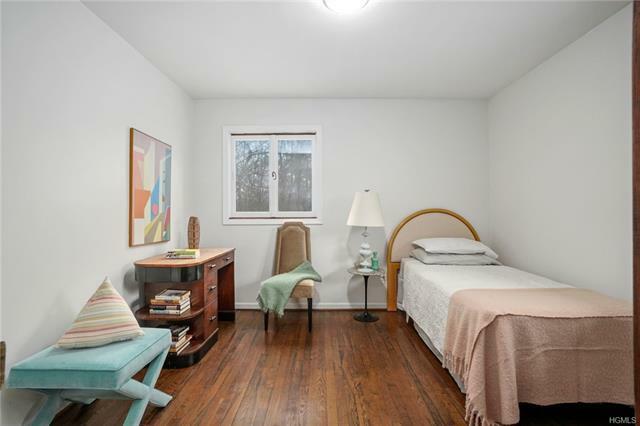 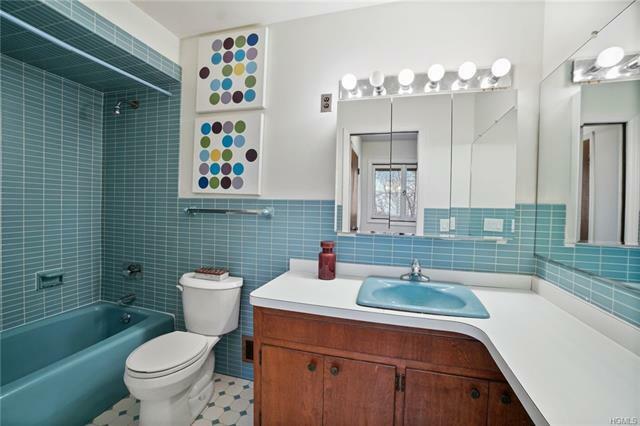 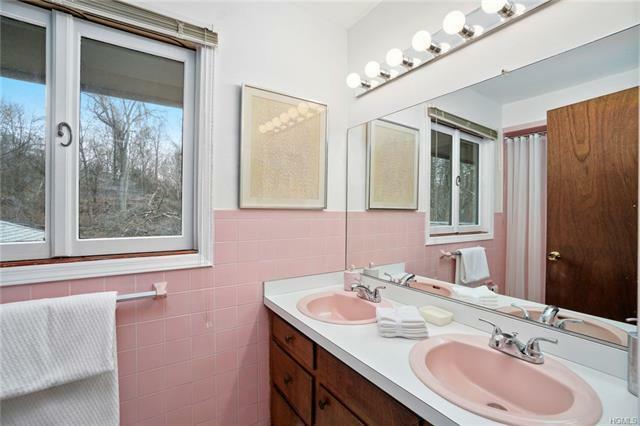 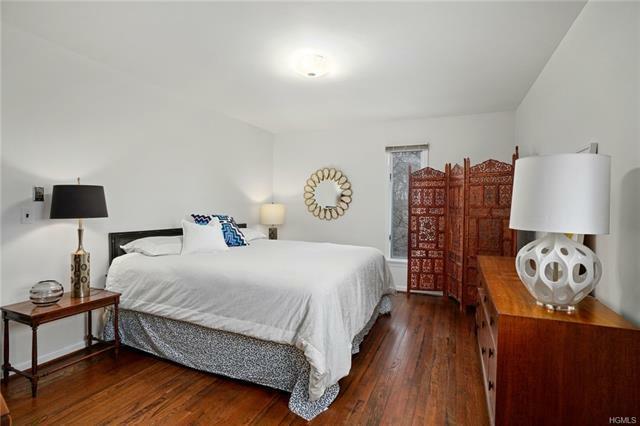 A master en-suite & 3 upstairs bedrms w/bath, laundry room & attached 2-car garage complete this wonderful home. 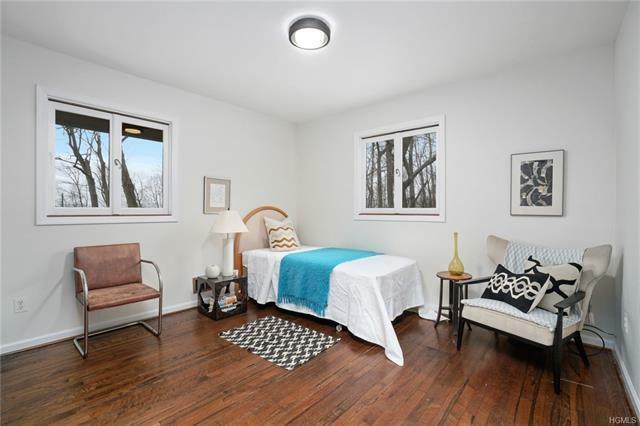 A full basement is just waiting to be finished. 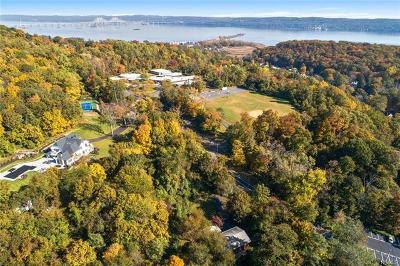 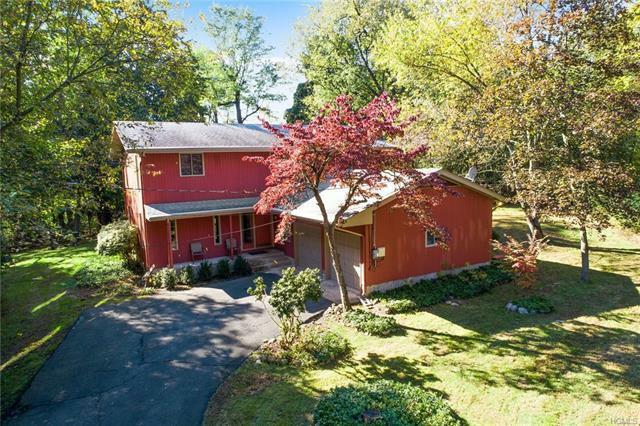 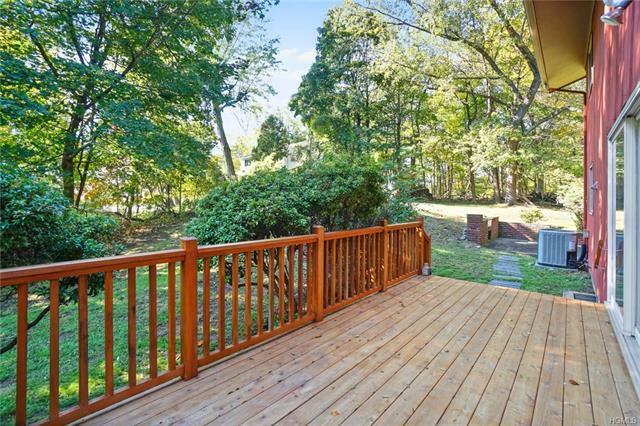 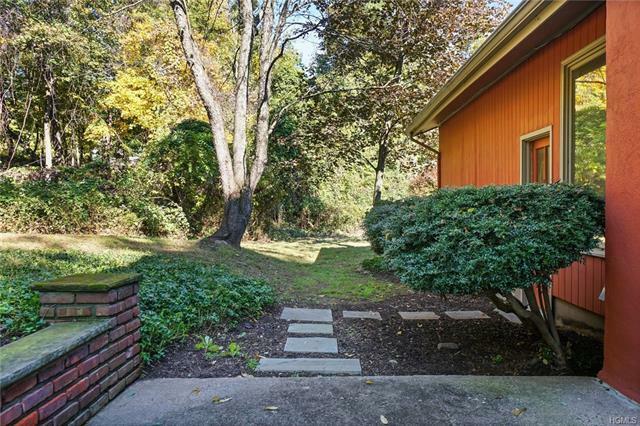 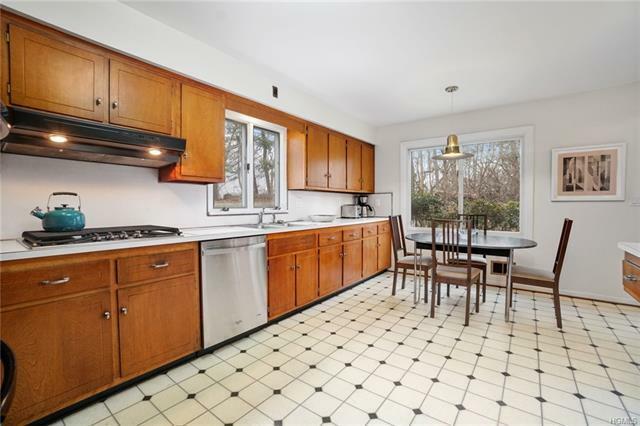 The Village of Piermont shops, restaurants, marinas, walking paths, nature trails are within easy reach. 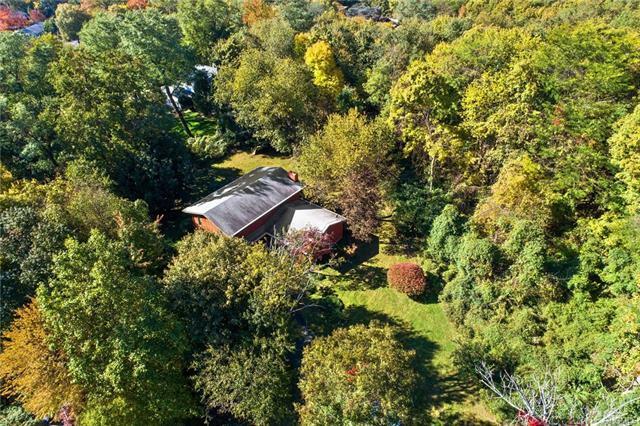 Just 20 minutes to NYC. 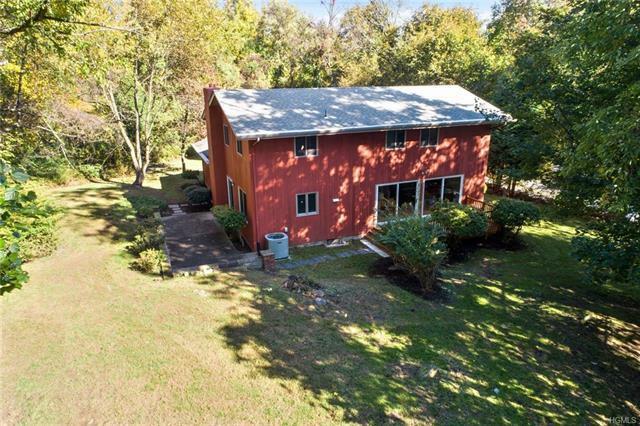 Watch the movie & call to schedule a visit!